Searching For a Real Estate Agent in Indian Land, NC? This small community in northernmost Lancaster County, South Carolina exemplifies the character of suburban living combined with rural charm. A stone’s throw from all the amenities and opportunities offered in neighboring South Charlotte, just across the SC/NC border via Route 521, Indian Land, SC real estate offers a quieter lifestyle, perfect for raising a family. 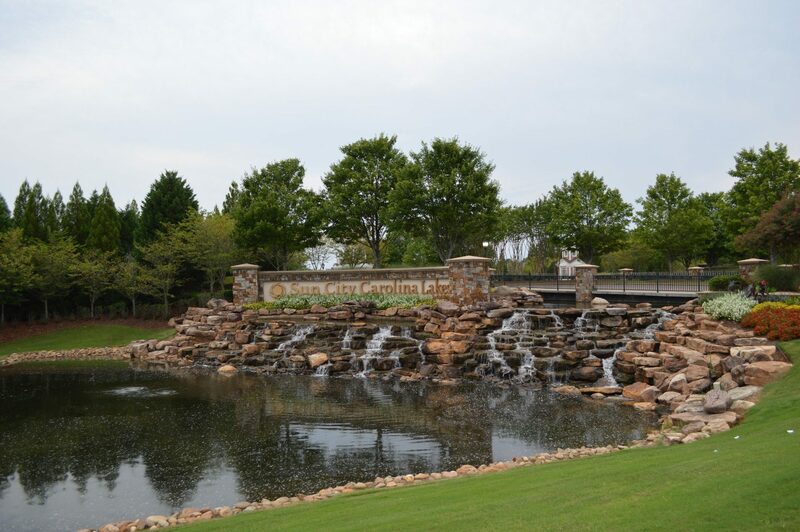 As the next door Ballantyne area of South Charlotte has continued to grow and thrive, Indian Land is experiencing the spillover benefits, being infused with ever-more shopping, dining, and cultural amenities. Affordable and attractive housing options, ample green space for outdoor enjoyment, and highly rated schools are just a few of the attractive features that your Indian Land, SC state will point out to the world when your home is marketed. Take for example Indian Land Middle School; it has received recognition as a National School to Watch, a State School of Character, a Palmetto Gold School, and a Red Carpet School! The demand for top-notch education is being addressed, as the County recently passed a Bond Referendum that will further improve the educational services Indian Land families can benefit from. Its economic strength is evident in the companies like Continental Tires, Inspiration Networks, and Red Ventures that are headquartered here, with Red Ventures making a $90 million dollar investment to expand their local presence, along with the new, high-paying job opportunities and excellent work culture this will bring. Movement Mortgage relocated to the area and is currently expanding, while large corporations including Honeywell, also have a strong presence in the area. All the day-to-day conveniences one may seek from shopping to grabbing a bite on-the-go are in easy reach. Indian Land, SC real estate has much to offer for those looking to live comfortably and conveniently, close to urban excitement — just a short ten minute drive — and close to nature’s tranquility, with a country feel, dotted by farms and rural landscapes! 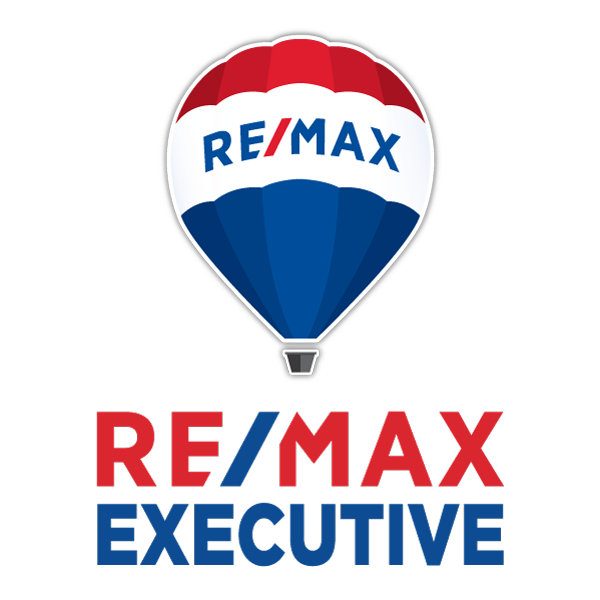 Your Charlotte Home Experts Realtor also keeps up to date with trends and distinctions among other nearby suburbs, like Indian Trails real estate — we ensure that your home will never get “lost” in the mix! Selling Your Indian Land Home? Are you ready to buy or sell an Indian Land home? Call us at (704) 800-5501 or Click Here to Contact Us Today!